Our interns are learning data-mining! 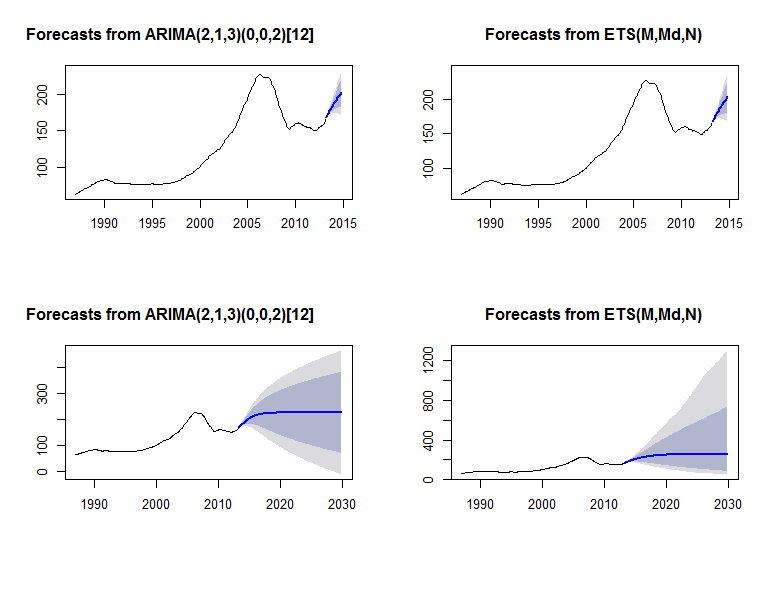 Utilizing advanced regressions as well as R, our time series forecasting algorithm automatically generates predictions for any arbitrary set of data. Soon, you will be able to upload your own data (in .csv format) and see the results. This demo extracts the latest tweets related to a certain word or phrase, and generates an image based around the frequency of certain words in those tweets.